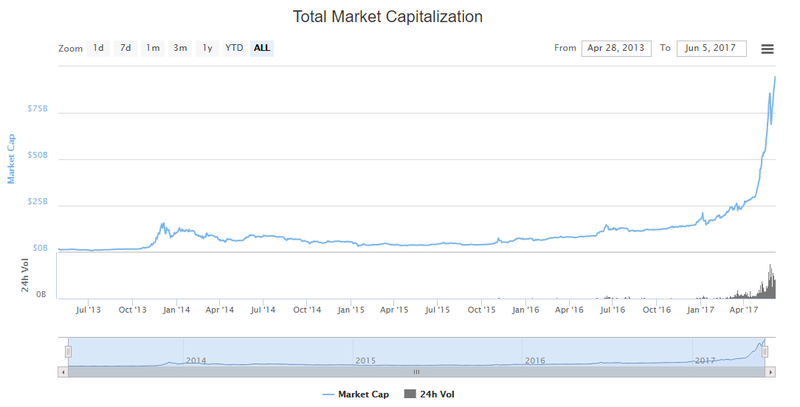 The global cryptocurrency market cap has passed the $94 billion mark, breaking its previous record, nearing the $100 billion milestone. The cryptocurrency market is on a wild ride heading north and approaching $100 billion USD. Its market capitalization has broken its previous all-time high of roughly $90.7 billion, which was followed by a accentuated pullback that wiped out nearly $30 billion in value. Currently sitting at $94.6 billion, it has grown nearly 30% since last Monday. In other words, the crypto market has lost $30 billion in value only to regain it back, plus $4 billion more in a period of less than two weeks. The general coin market cap continues to pull ahead of famous startups like Uber ($68B), Didi Chuxing ($50b), Airbnb ($31B), Xiaomi ($46B), and many others. If the trend continues, next to be passed are the likes of Starbucks ($94.7B), BP ($117B), McDonalds ($125B), and MasterCard ($134B). Although Bitcoin still maintains a 48.8% dominance over the general cryptocurrency market, altcoins continue to grow at a faster pace. While the cryptocurrency market cap has grown more than 434% this year, Bitcoin has registered a growth of 167%. Ethereum, on the other hand, has grown more than 2,884% since the beginning of the year and its market cap is now more than half of Bitcoin’s. Six days ago, Ether also beat Bitcoin in 24-hour trading volume, registering over $1.2 billion in trading volume. What’s Fueling the Crypto Market? The cryptocurrency rally seems to be driven by multiple factors. While the U.S. is currently experiencing an upsurge in the demand for Bitcoin, possibly due to the political uncertainty in the country, demand is also growing rapidly in Asia. In Japan, in particular, the newly passed law has granted Bitcoin recognition as a legal form of payment in the country, increasing demand and merchant adoption. In South Korea, demand is also accelerating with the Bitcoin trading at premiums that have reached over 40%. In China, the reactivation of cryptocurrency withdrawals has boosted the trading volume to 20% of the global BTC market. Initial Coin Offerings, a new phenomenon in crowdfunding, are also driving millions of dollars in investments every week towards the cryptoshpere and amassing higher market caps in smaller timeframes. Most recently, the Basic Attention Token (BAT) ICO, received $30 million in a matter of seconds, while the Aragon project getting $20 million in roughly 15 minutes. Not only are average citizens turning to crypto, but traditional investors are too. Last week, Hargreaves Lansdown, UK’s most popular investment platform, announced that it will allow its clients to invest in Bitcoin. Bubble or Just The Beginning? 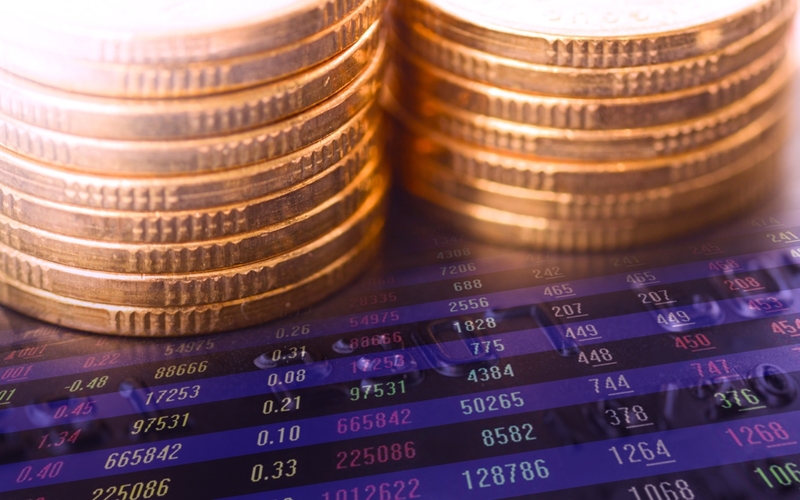 Although the current rally presents some of the typical characteristics of a bubble, opinions vary. 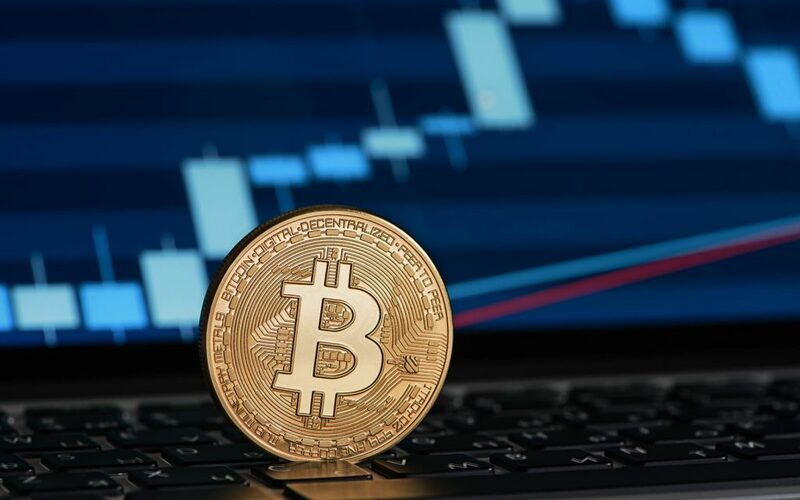 While the recent pull back may have resembled the Bitcoin crash in 2013/2014, the fast-paced recovery took the global cryptocurrency market cap to a new alt-time high of $94.6b, dispelling signs of a possible bull trap. Bitcoin and other cryptocurrencies still have a long way to go in order to reach the mainstream stage, however. Recent developments in the cryptocurrency space make for a bright future ahead, such as the prospect of a resolution for the Bitcoin scaling debate, government interest in blockchain technology, the increase in VC and crowdfunding investments, and the implementation permissive regulations for cryptocurrencies. However, it is also worth noting that the accentuated growth of so many cryptocurrencies may be unsustainable and, in the end, some or even all may be left behind as failed or abandoned projects. Will cryptocurrencies continue to surge to new heights? Is Bitcoin bound to lose its dominance in the cryptosphere? Let us know what you think in the comment section.